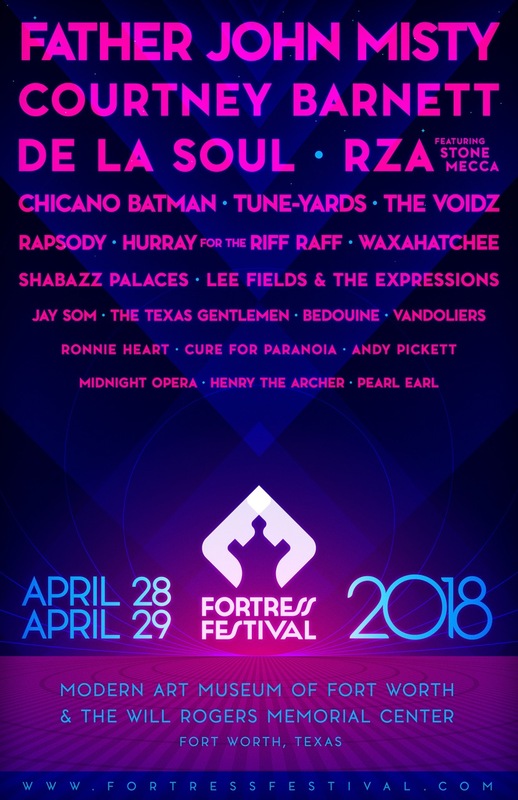 Fortress Festival is the destination music festival for North Texas. 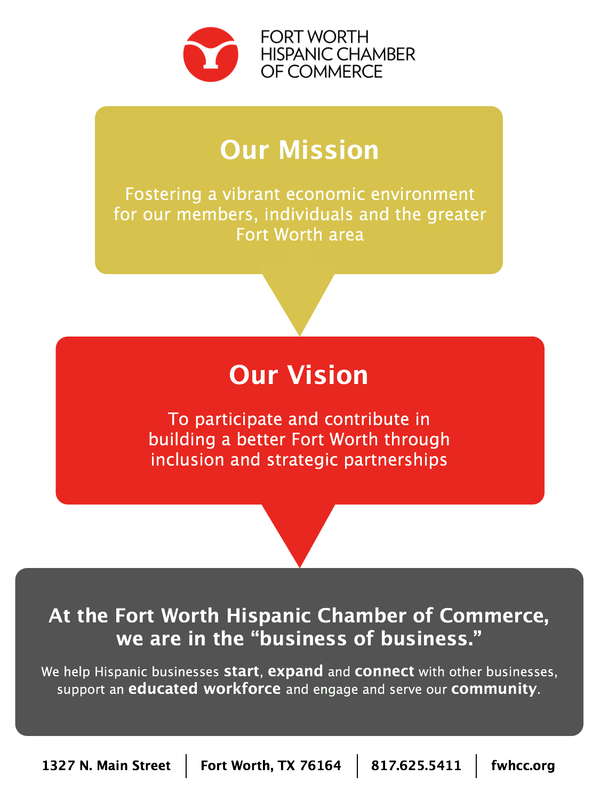 Taking place on the grounds of Will Rogers Memorial Center in Fort Worth’s world-renowned Cultural District, the two-day festival is a partnership between Fortress Presents and the Modern Art Museum of Fort Worth. Featuring two outdoor stages, the 2018 festival will include performances by Father John Misty, Courtney Barnett, De La Soul, RZA ft. Stone Mecca, Chicano Batman, Tune-Yards, The Voidz, Rapsody, Shabazz Palaces, Hurray For The Riff Raff, Lee Fields and The Expressions, Jay Som, Waxahatchee, The Texas Gentlemen, the Vandoliers, Pearl Earl, Cure for Paranoia, Andy Pickett, Midnight Opera, Henry the Archer and Ronnie Heart. Between sets, attendees can immerse themselves in the world-class galleries and architecture surrounding the festival grounds. All sales are final. No refunds or exchanges. Event is rain or shine. Artists and schedule are subject to change. Children under 10 (9 and under) are allowed to attend for free.